50 days until Christmas, people! You know what that means, right? Time to bust out your holiday decor and turn your home into a magical winter wonderland. Are you looking for some new holiday ideas for you to recreate in your own home? Or maybe you’re a blogger who would love to share your fresh holiday ideas with others. If so, I’d like to formally invite you to the Pinterest holiday event of the season! Why: To showcase and share the absolute BEST creative holiday projects of 2013! Who: Anyone who wants access to the season’s best ideas, or those who want to spread the word about their own terrific holiday creations! Follow the Holiday Idea Exchange Board on Pinterest. On November 10 at 8 PM Central, be sure to log on to Pinterest. As the party unfolds, each of the party hosts will be posting and pinning fabulous, never-seen holiday projects exclusively to the Holiday Idea Exchange Board. Followers of the board will be the very first to see these amazing projects! Get your projects ready, because everyone who pins their new holiday projects between 8-10 PM Central using the #HolidayIdeaExchange hash tag will see THEIR ideas re-pinned to the board as well! If you are a creative blogger wanting to spread the word about your phenomenal creations, this is your opportunity to share your best holiday ideas with thousands of creative enthusiasts! Not a blogger? Tune in to watch the abundance of fabulous holiday ideas shared throughout the event and add a few projects to your holiday to-do list! The event hosts will all be re-pinning and commenting as the party unfolds, so this event will essentially be a big virtual holiday party, and a great time to use Pinterest to get social and share some holiday spirit with other creative enthusiasts! Shared projects must be brand-new holiday projects for 2013 (Fall/Thanksgiving/Christmas/Hanukkah, New Year’s). 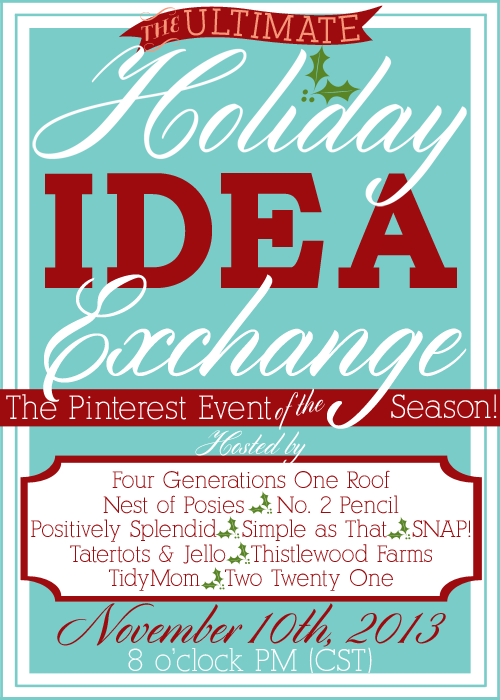 Only those pinning with the #HolidayIdeaExchange hash tag will be re-pinned to the Holiday Idea Exchange Board. Each participant will be limited to a total of 5 projects. An inspirational cast of 10 top creative bloggers from across a variety of niches have teamed up to bring this idea to life, and we are so excited to see YOUR amazing creations! This is a great idea, but 6 days away! I just started thinking about this years projects. Sadly, I haven’t begun creating any of them to post and share yet. I’ll be checking out everyone else’s great ideas though! ohh i am hosting a holiday wine and design that night, i will have to get moving and maybe start something early! Yesssssssssss!!!!!!!! I’m so excited! I LOVE Christmas! Great idea! I love this!! I do agree that it is a tad early to have to be new projects, I have most of my holiday projects slated for during November. I guess I’ll have to get busy in the next few days! 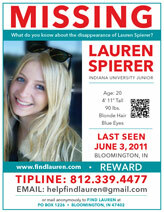 I’d love to participate, but I agree, its a little last minute! Will try to get something together asap though, its a great idea!! Ooh, how exciting!!! Can’t wait to get some new ideas from everyone on Pinterest this Sunday. Should be fun!! 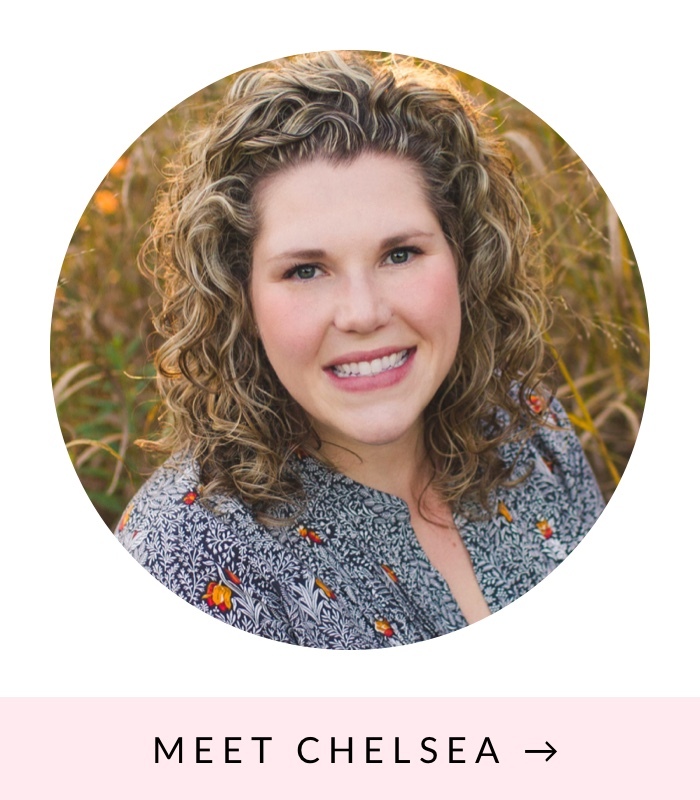 I am a totally new DIY blogger, so this sounds like the perfect opportunity for me! Looks like I will be busy tomorrow…! 😉 Thanks for the info! I pinned my project with the correct hash tag during the event, but it never got added to the board! 🙁 Is there any way it could still get added?